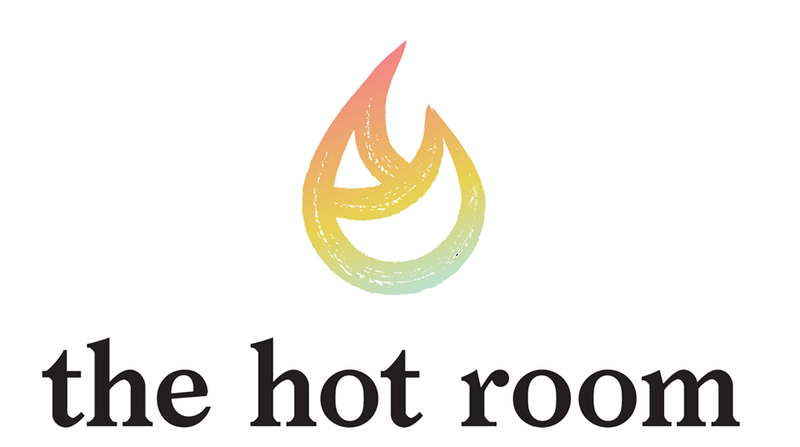 Start taking classes at The Hot Room and other studios! There are no upcoming “Classic 26&2 Hot Yoga” classes on this day. Please bring a mat, towel and water. These items are also available for rent or purchase at the studio. The studio is located in the Moores Crossing complex across Seaboard Lane from the Costco gas pumps. Veer left when you enter, you will find the studio half way down from Landmark bank on the left. Skye was so welcoming and helpful during class! Perfect way to workout on a Sunday morning. I got a great sweat. Would def take this class again. Kyle is an azing teacher! Love her classes. great class! Lauren was super friendly! Loved it- very informative on helping me with the right positions and great sweat - stretch and build!